The schedule changes have arisen because American Airlines Group Inc., the new company resulting from the merger of American Airlines and US Airways, was required by various U.S. federal and state government bodies to drop 52 slot pairs at Washington Reagan National Airport (IATA code DCA) and 17 pairs at New York LaGuardia (LGA) for the government authorities to allow the merger to go ahead. All the 52 slot-pair divestitures at DCA and LGA were planned as a result of previously announced settlements by American Airlines and US Airways with the U.S. Department of Justice (DOJ), the States of Arizona, Florida, Michigan, Tennessee, the Commonwealths of Pennsylvania and Virginia, and the District of Columbia. 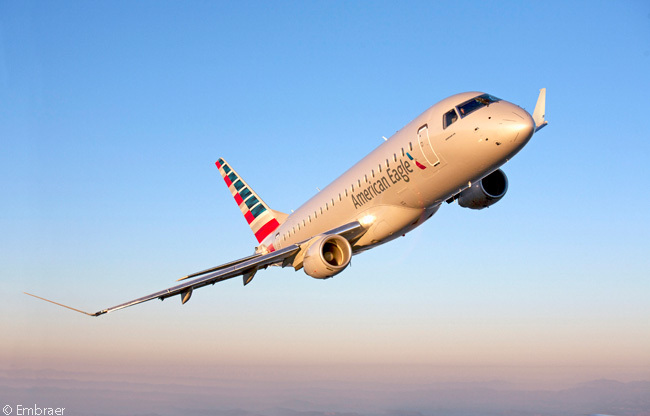 Communities no longer receiving American Airlines/US Airways year-round, daily service from DCA include Augusta and Savannah in Georgia; Detroit; Fayetteville, Jacksonville and Wilmington in North Carolina; Fort Walton Beach, Pensacola and Tallahassee in Florida; Islip in New York; Little Rock in Arkansas; Minneapolis/St. Paul; Montreal; Myrtle Beach in South Carolina; Nassau in the Bahamas; Omaha in Nebraska; and San Diego. In addition, American will reduce its service between DCA and Fort Myers in Florida, moving from year-round service to a seasonal schedule. However, American will soon add a second daily non-stop flight between DCA and Los Angeles International Airport by shifting US Airways’ current Washington National-San Diego flight to Los Angeles. American will announce effective dates for the changes at Washington Reagan National after the sale of slots and related assets is finalized in the coming weeks. 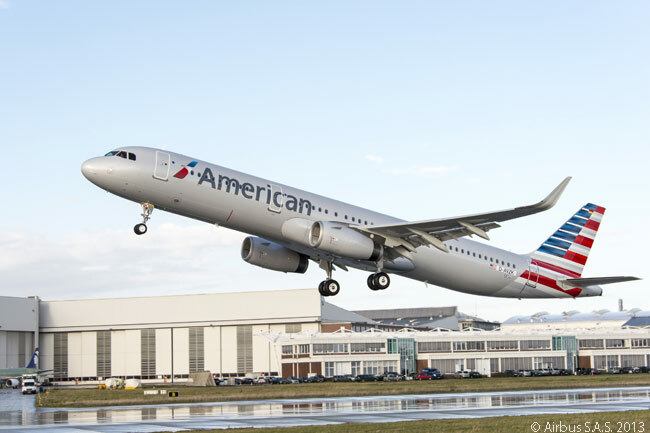 American says it is currently working through the DOJ-approved divestiture process, which includes transition agreements with acquiring airlines to minimize the disruption to customers. At New York LaGuardia, the 17 slot-pair divestitures required of American and US Airways by the U.S. Department of Transportation (DOT) will result in American no longer operating non-stop service from LGA to Atlanta, Cleveland and Minneapolis/St. Paul. 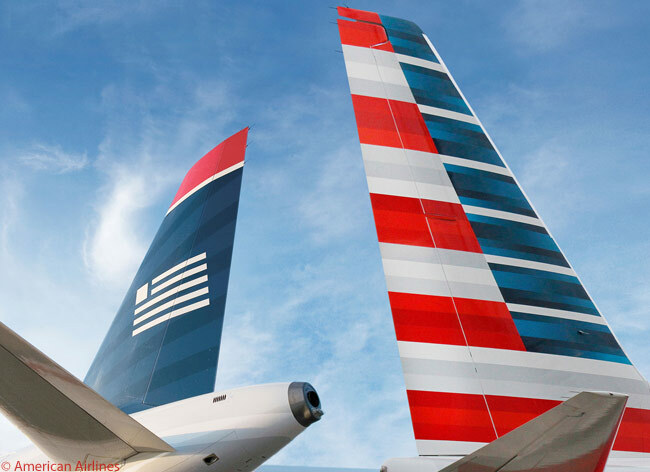 However, American says changes to the schedule made possible by combining the networks of American Airlines and US Airways will provide opportunities for new service to 10 communities. American’s service from LGA includes service to Charlottesville, Norfolk, Richmond and Roanoke in Virginia; Greensboro and Wilmington in North Carolina; Little Rock in Arkansas; Dayton, Ohio; Louisville, Kentucky; and Knoxville, Tennessee. Customers can begin booking tickets for these new routes on Sunday, January 26, for travel beginning on April 1. In December 2013, American and US Airways finalized the DOJ-approved sale of slots and related assets at LGA with agreements that allow the appropriate time for American and the acquiring airlines to transition their operations and minimize the disruption to customers.